The HLM motors are mainly used in fastening systems. Their slim design enables high dynamic systems, the typical cylindrical housing leads to high package densities in the application and enables the usage in space constraint situations. 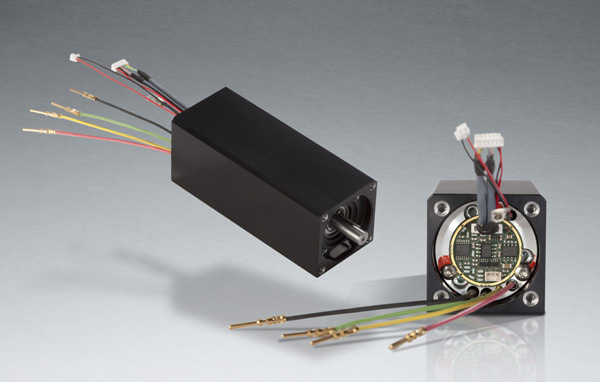 ENGEL Elektroantriebe is able to realise motor characteristics according to the customers demand on speed and torque. The integrated drive HBI3260 comes with a customised planetary gearbox GP102. 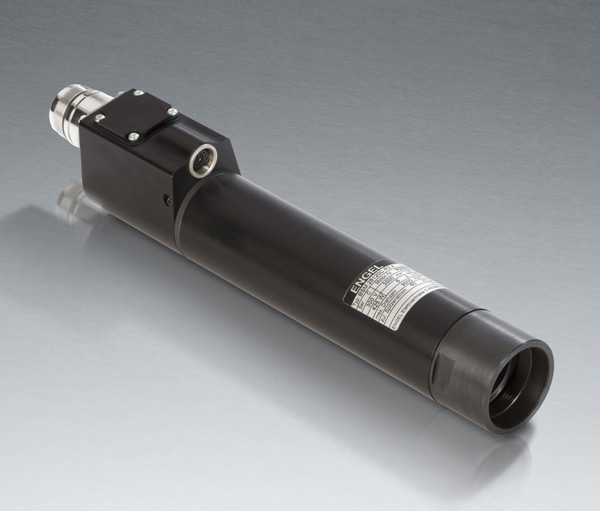 The drive with its square end shaft is able to produce an output torque if up to 300 Nm. A special surface treatment of the HBI ensures the protection against corrosion. 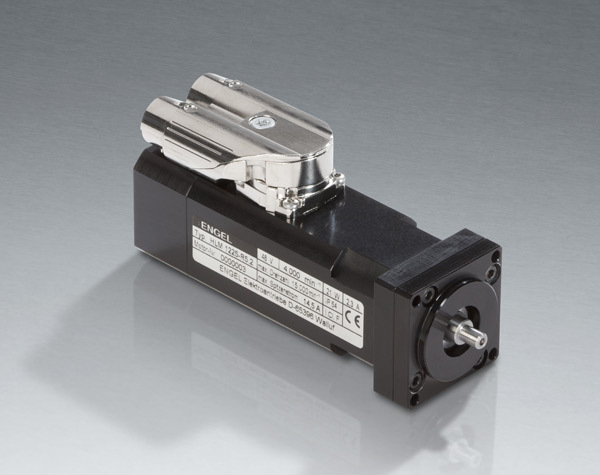 The smallest motorsystem of ENGEL Elektroantriebe packed in an advantageous and shapely aluminium housing. 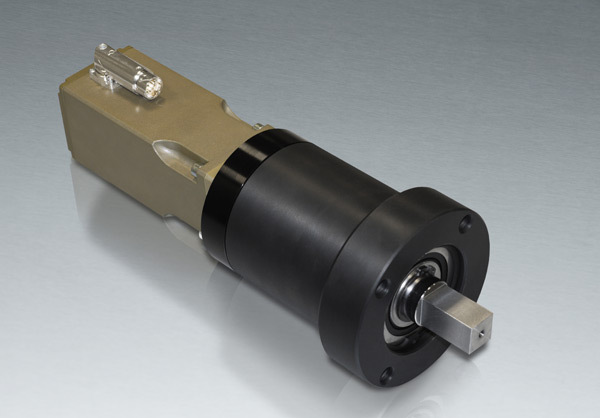 The motor drives the spindle of a linear guide in micromechanical application. This example shows a completely customised motor design. The motor is designed for operation at a maximum speed of 35.000 rpm. An analogue two axes hall sensor system is used for rotor angle detection.